The Retail Feedback Group (RFG), a leader in providing actionable stakeholder feedback, today released the 2019 U.S. Supermarket Experience Study. 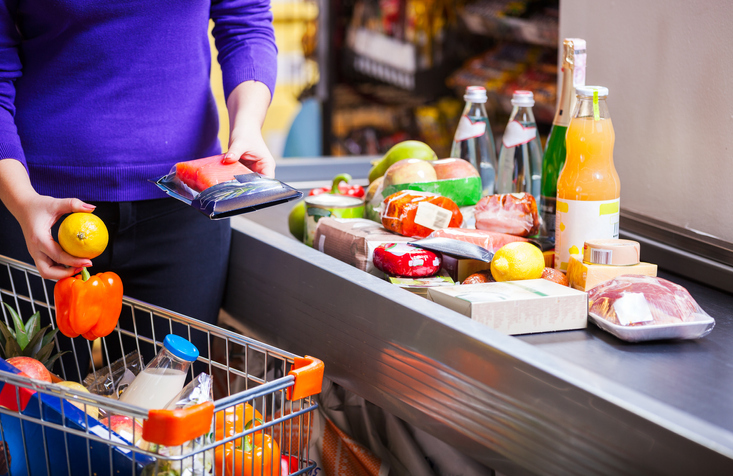 The research found that supermarkets continue to maintain the strongest overall satisfaction score (4.31 on a five-point scale), when compared to Aldi (4.27) and Walmart (3.93). Supermarkets also have the highest scores in quality and variety. However, considering value for money spent, Aldi receives the top score, as well as garners the highest overall satisfaction during the peak traffic hours of 3 p.m. to 7 p.m. (4.30) versus supermarkets (4.27) and Walmart (3.98).